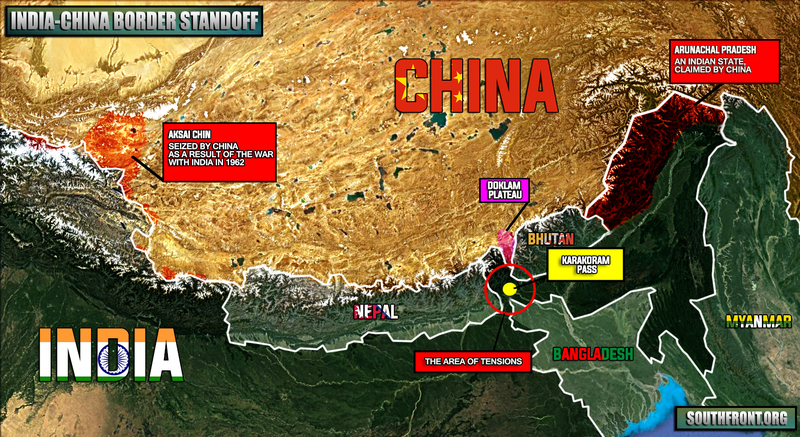 Maps: Situation In Doklam Plateau, China-India Border Standoff 5 out of 5 based on 11 ratings. 11 user reviews. 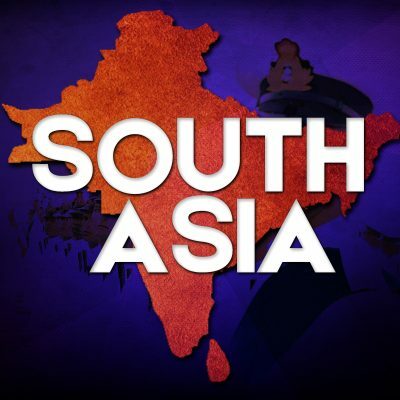 India is always acting the injured pup , they are not much better than a US lapdog in this theater of the dimwitted. Hijaby worthless words often one hears coming from perverted snipped musthafas. 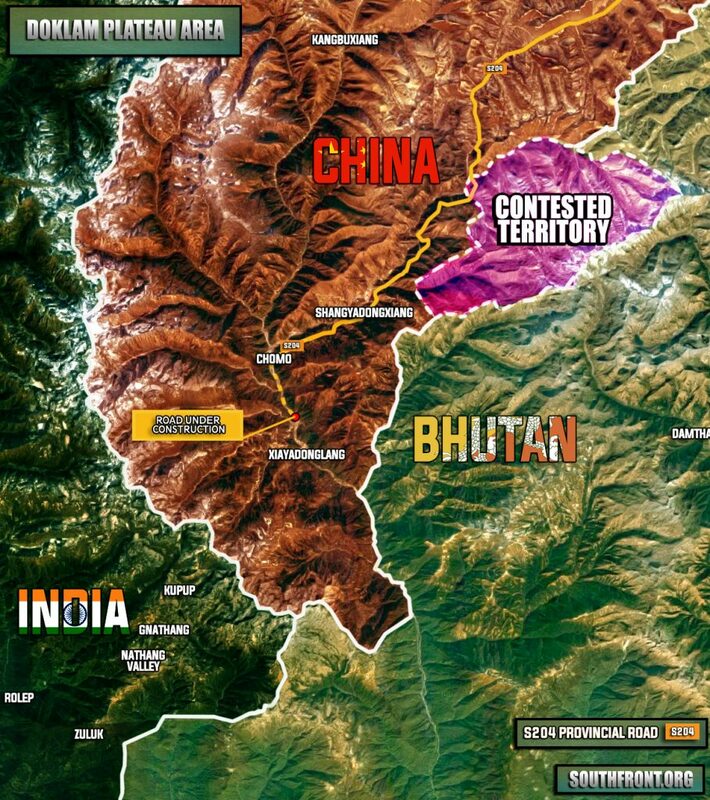 India has protected Bhutan for hundreds of years , as it has no army , only Buddhist temples . likewise Nepal . While I don’t like Modi’s , surrender to American banking interests , I am very surprised at this Chinese action . Maybe just a reaction to American South China Sea and N. Korean actions . Why would China want to expand its influence in this area? Especially next to a power like India, all thy are getting is mountains. Quit being a bully and suggesting such things , you should hang your head in shame by advocating suicide , that is a reprehensible act and should neither be supported or condoned. you are big russia fan. the next target for china is siberia. That’s your reply , that’s very imperialistic and anrcho-fascist reply. The US will accept that it has no place nor does imperialistic India by controlling Bhutan and Nepal they can find themselves very alone in the future with this empire nonsense. What Doklam is a Chinese territory ?? if you don’t know about a topic then no need to write s##t after snuffing grass. correction to the editor. on the second map, that is not the karakorum passas shown in yellow . the karakorum pass is on the border near pakistan…..